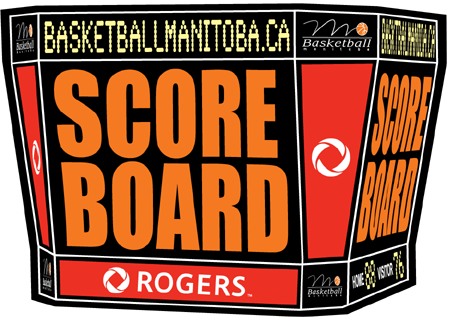 With the recent end of the school, community club, university and college basketball seasons, Basketball Manitoba would like to thank everyone for the support of the 8th year of the ROGERS SCOREBOARD result reporting service! There will be additional ROGERS SCOREBOARD reports issued through the spring and summer on a more sporadic basis as events occur and daily reports will return again in the fall. Over 5,000 game results were submitted from all levels of the game between November and March. To allow us to make improvements to the ROGERS SCOREBOARD service, we are asking for your feedback by completing our quick online survey. Survey closes April 30, 2018. Can't see the below survey? CLICK HERE to view it in a new window.